Mandy has been a holistic practitioner since 1998. Her early career and toxic lifestyle as a singer and dancer eventually took its toll. A homeopath diagnosed her with a common western yeast infection Candida Albicans. This diagnosis changed her life, motivating and inspiring her to take responsibility for her health – physically, emotionally and spiritually. Mandy brings a mountain of experience to Wild View Retreat. 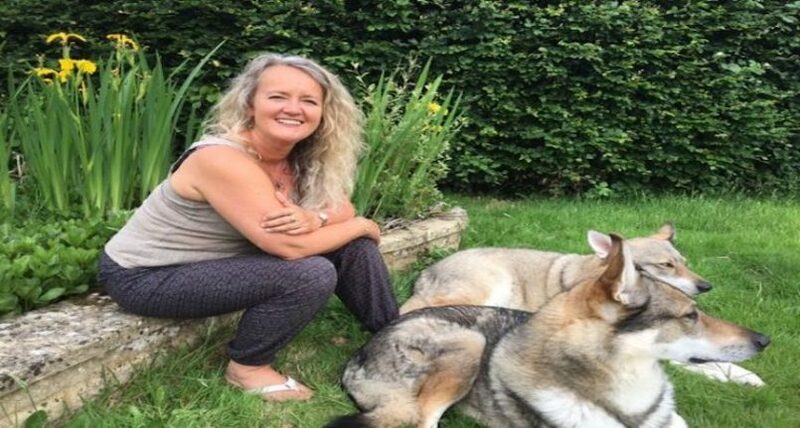 She went on her first detox retreat 17 years ago in 2001 and spent 12 years running her own successful Retreat company in the UK. Being in the retreat environment is where Mandy feels most at home. “It’s where you see incredible transformations take place, literally in front of your eyes, and I simply love being able to support people through that process. It never fails to lift my heart”.